Super tasty and refreshing! Like a fruit tart in a cup! 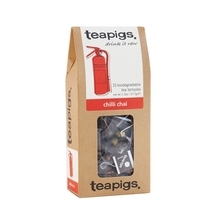 Description: The wishy-washy fruit teas are over! 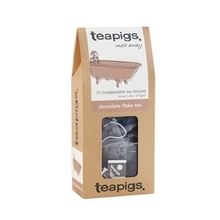 Thanks to Teapigs - tea producer who pack possibly largest pieces of fruit and whole berries to their teas (in this case we packed whole cranberries and blueberries), you get what you expect of fruit tea - extremely fruity, distinctive taste, no artificial additions. How does it taste? Super delicious and fruity! Like a fruit tart in a cup! Drink it when you feel slow and lifeless. 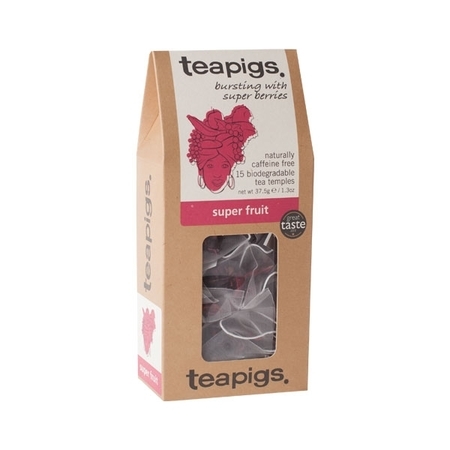 The antioxidants in our super fruits will help stave off “Squashed Hedgehog Syndrome” or just tiredness. Infuse in hot water. 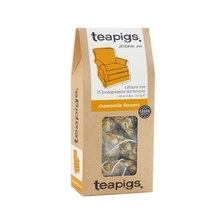 Brew for about 3 minutes - 1 tea bag per person.